This home located in Ruskin, Florida. It offers 4 bedrooms, 2.5 bathrooms, and 2,410 sq ft of living space. 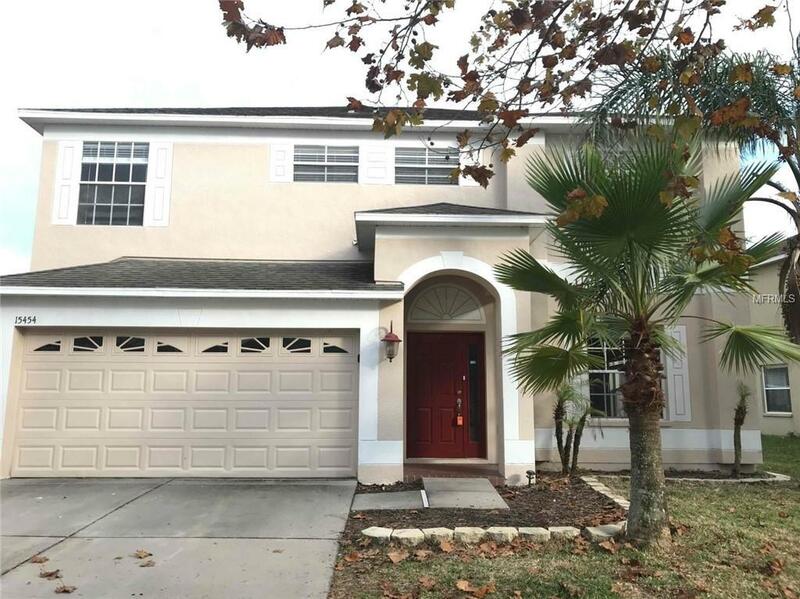 Gorgeous stainless appliances, tile flooring, 2 floors, wide open floor plan. Pet Restrictions We Do Not Have A Weight Restriction However There Are Breed Restrictions To include Rottweilers Pittbulls Of Any Kind Staffordshire Terrier Akita Doberman Pinchers German Shepherds.